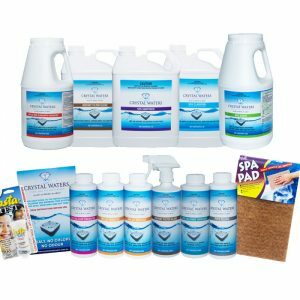 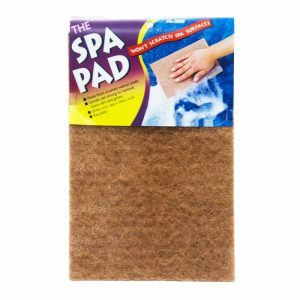 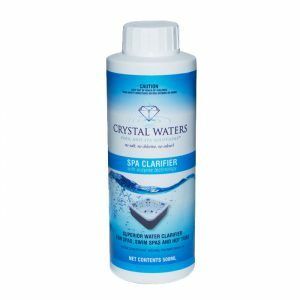 Using Crystal Waters Products in your spa will give you the ultimate luxury spa experience. 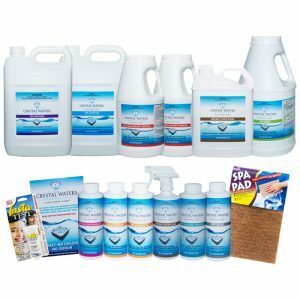 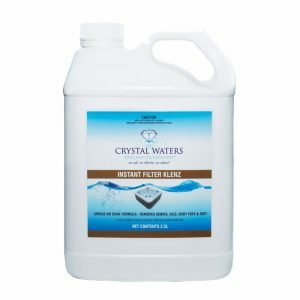 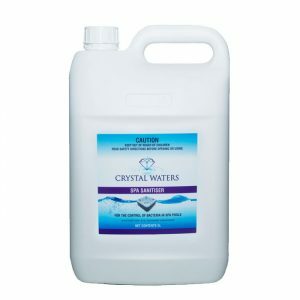 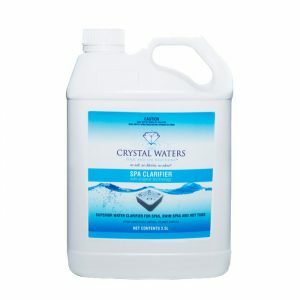 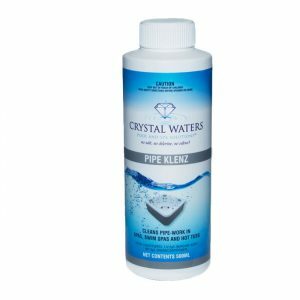 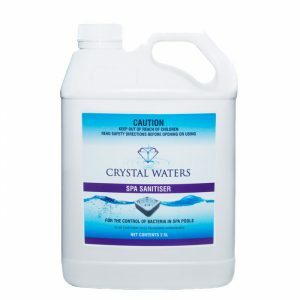 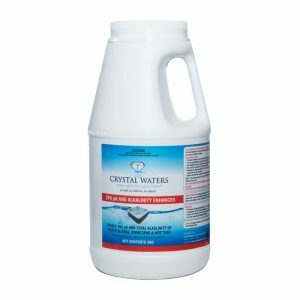 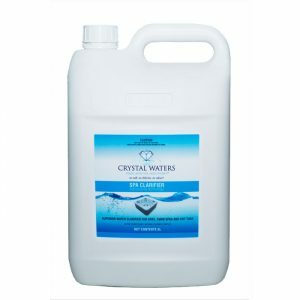 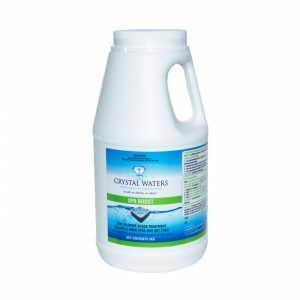 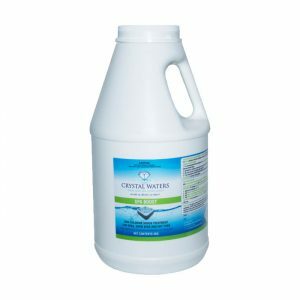 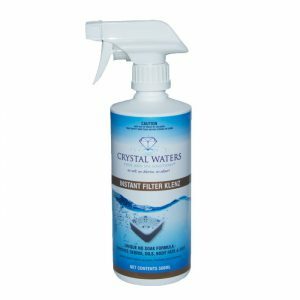 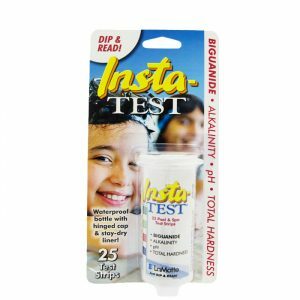 Crystal Waters is extremely gentle on sensitive skin, and was designed for allergy sufferers and people with chronic skin or respiratory problems that can be triggered by harsher spa chemicals. 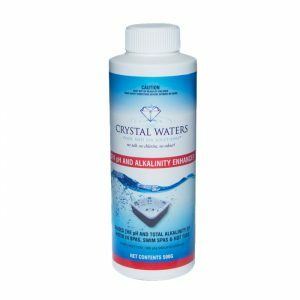 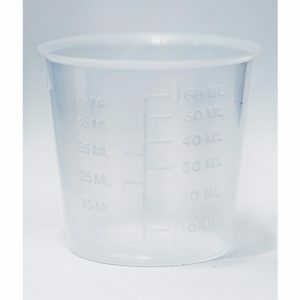 Despite how gentle Crystal Waters is, its strong sanitising abilities will protect you by killing and preventing the growth of all potentially harmful pathogens that thrive in heated water. To learn about each individual product in the Crystal Waters Spa Range, click on the images below.